Availability: This product is discontinued and no longer available for purchase. 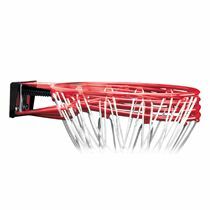 For alternatives browse our Backboards and Rings department. 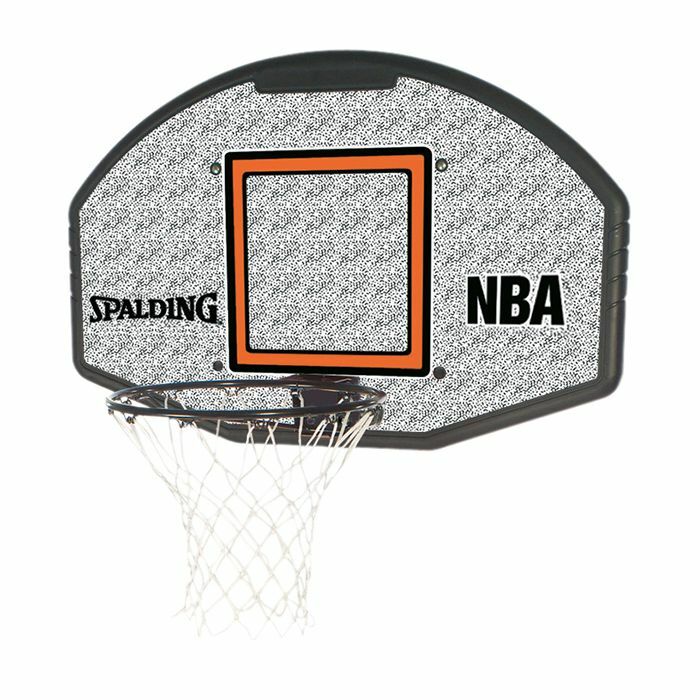 The Spalding NBA Composite Backboard is made from weatherproof eco-composite material and is fitted with a solid steel rim with all-weather net. This high quality backboard is durable enough to withstand both indoor and outdoor environments. for submitting product review about Spalding NBA Composite Backboard.